Dr. Lesley Taylor-Hughes B.Sc., D.C.
One of the main reasons why people do not seek chiropractic care is cost. There are several programs available that cover partial or all treatment expenses for the patient. If you are eligible for any of these programs, your chiropractor can assist you with obtaining coverage and will answer any questions you may have. If you are currently enrolled in the MSP Premium Assistance Program, MSP contributes $23 per visit for a combined annual limit of 10 visits each calendar year for the following services: acupuncture, chiropractic, massage therapy, naturopathy, physical therapy and non-surgical podiatry. 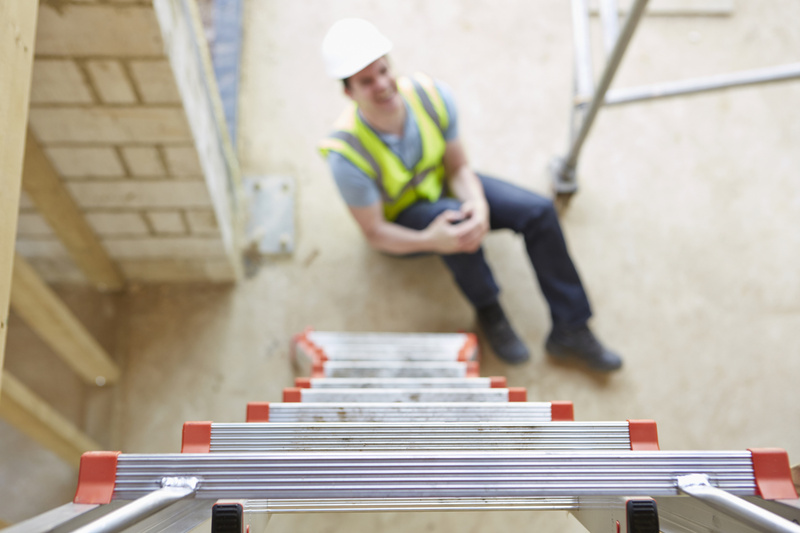 Workers who are injured on the job and who qualify for workers compensation benefits are covered for eight weeks of chiropractic treatment at no cost. Treatment may not coincide with additional treatments (eg. physiotherapy) without prior approval from WorkSafeBC. If you have been hurt on the job, contact your family chiropractor immediately to begin recovery. ICBC provides coverage to motorists who are injured as a result of a collision. There are no out of pocket expenses. Simply provide your claim number to your chiropractor who will confirm that you have been approved. Treatment costs are covered for the entire length of recovery. Contact your chiropractor as soon as possible if you have been involved in a crash. They will complete all of the required injury reports.